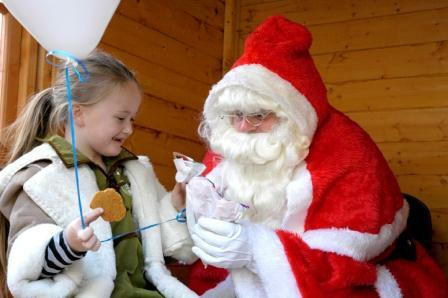 Each Christmas the Town Council organises celebrations, and assists Father Christmas in setting up his Christmas Grotto. 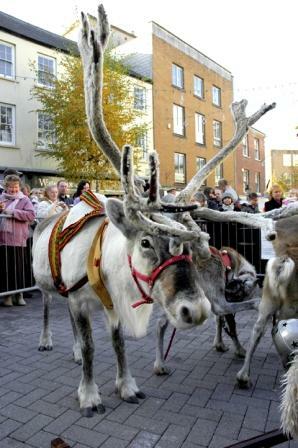 In addition to the Grotto, the festivities always include the arrival of Father Christmas in a sleigh drawn by reindeer, a procession through town and street entertainers. 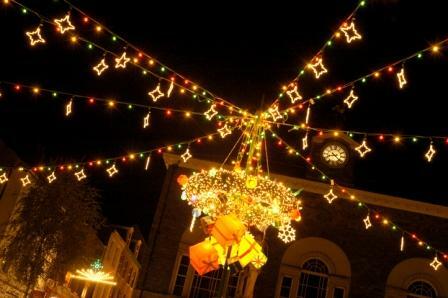 The switching on of the Christmas lights is always a highlight of the season, accompanied by an open air concert by local choirs and artists, and communal carol-singing. For further information telephone 01267 235199.